Perfume is the indispensable complement to the women’s personality, the finishing touch on a dress. This is the most powerful thing for every woman. Suppose, you are in a party with well dress up but unfortunately you forgot about your perfume, you will feel uncomfortable. Because you never dressed properly without perfume. In the world, I am pretty sure that, there are no woman, who said I do not love scent. It’s like a new dress, every time you look such a gorgeous, even your man don’t remember your other accessories rather than the perfume. Well as a modern woman you should know that, there are numerous fragrance brands and designer in the market. But you should choose best cheap women’s perfume from any recognize brands which are suitable for your skin with great scent. We have done some research for you to help find a good fragrance. Here is a look 10 best cheap women perfumes. 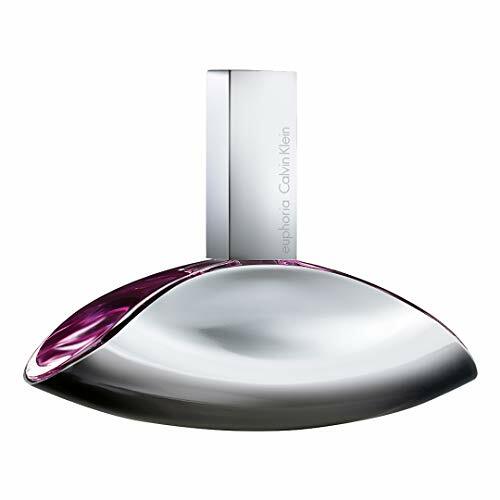 Euphoria perfume is a divine and intoxicating perfume for the woman who enjoys attention, by Calvin Klein which launched in 2005. This fragrance exertion to make a statement about modern sensuality. Its original sparkly blend & sweet ingredients is simply inevitable. It contains lush green, pomegranate and persimmon top notes, and its heart notes consist of lotus blossoms, champak flowers, and black orchid. Violet, cream, amber, and wood notes support the perfume with a milky, savory aroma. Persimmon and pomegranate these two fruits combine for rich aroma of musky. This sensual scent is just the right blend of sensuality and femininity. However, this perfume is an intimate object, it is the reflector of the heart. 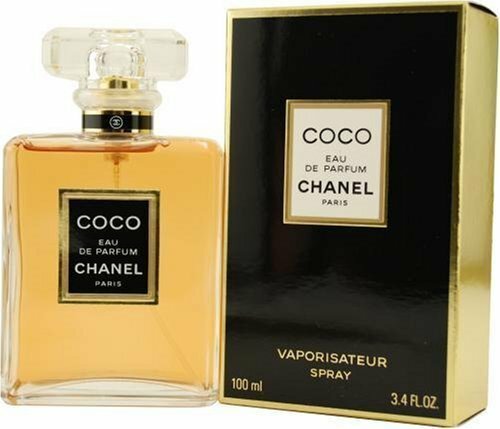 Coco perfume is a first-class fragrance for the most innovative of occasions which is initially created in 1984 from Chanel. This fragrance open with top notes of coriander, Bulgarian rose, Mandarin orange and peach. Then shifts into its heart notes where you find scents of rose, orange blossom, mimosa, clover and cloves. Finally brings out vanilla, opoponax, sandalwood, labdanum, civet, tonka bean and amber. This unique & Oriental scent a bit expensive but gives a very luxurious and sophisticated scent. One of the best cheap women’s perfume ever in the market. This was the first perfume to be released by Jessica Mc Clintock & began offering fragrances in 1988. It starts off with top notes of are cassia, along with spicy basil, white rose & jasmine, bergamot and lemon, intoxicating ylang-ylang, sweet black currant, tart and tangy. The impressive scent heart created of romantic white jasmine, rose, and fresh lily. So this charming and elegant fragrance suitable for any woman. Who enjoys pleasing sweets, this fragrance is for those woman. This popular pink sugar perfume released exempted in 2003 by Aquolina, and it scent just like a fruity candy. At its top, this perfume has notes of fig leaves, Sicilian orange and bergamot. Its heart notes include a delightful array of lily of the valley, red fruits and licorice blossom. Its base has notes of musk, woods, caramel and vanilla. The brand of Italian cosmetics is a Selectiva branch. The Aquolina mostly known for its body care product. After daytime use on your skin, You will feel as though you are back in your childhood. From the best cheap women’s perfume Tommy girl was one of the classic fragrance that obtain the American fashion label more popularity and its iconic status. By Tommy Hilfiger, it is announced in 1996, and the first-rate scent comes in its original sleek. 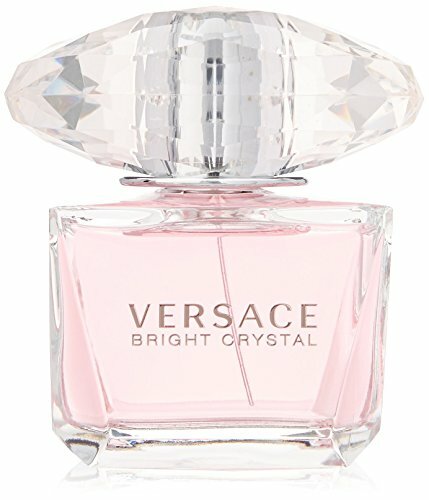 This fragrance isn’t specifically unique, but is very feminine and alluring. Crafted by Calice Becker, it starts with top notes of Camellia flower and apple blossom mingled with black currant and mandarin orange. Its heart notes include honeysuckle, violet, lily and rose while grapefruit, lemon and mint add a crisp, fresh edge. Its base has notes of magnolia and heather paired with cedar and sandalwood. This fragrance is also suitable for both daytime and nighttime wear. By Elizabeth Arden this fragrance come from the famed Red Door Salons and was officially launched in 1989. 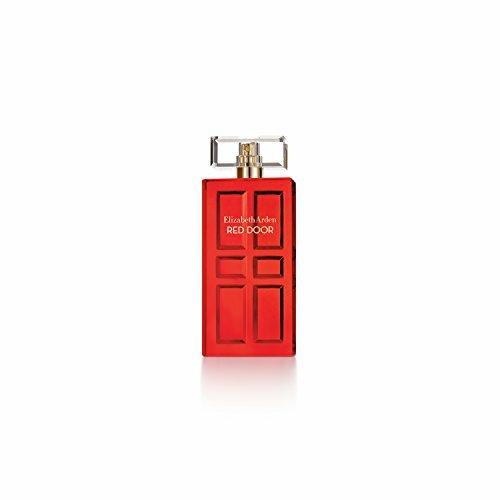 Red Door is a floral oriental fragrance for women and this classic fragrance strikes the perfect balance between floral, woody and spicy coherence. It has strong top notes of orange blossom, plum, peach and anise. Sultry heart notes of rose, jasmine, lily-of-the-valley, ylang ylang, orris and honey, is intensely floral and sweet. At the very top of its fragrance structure are notes of heliotrope, sandalwood, cedar, musk, amber and benzoin. An elegant blend which isn’t too expensive but has good longevity and strong sillage. This highly popular Versace fragrance released by Gianni Versace in 2006. For a classy daytime wear in particular during warmer months Bright Crystal performs very well. It opens with resonant top notes of juicy pomegranate and yuzo citrus by a frosted accord. A sweet floral heart of Yuzu, lotus flower, musk, iced accord, vegetal amber, magnolia, and peony. This scent perfect for woman of all ages, And the great thing is, it will last on the skin for 8-10 hours without much of any problem. Also its an elegant for the young ladies under 30. 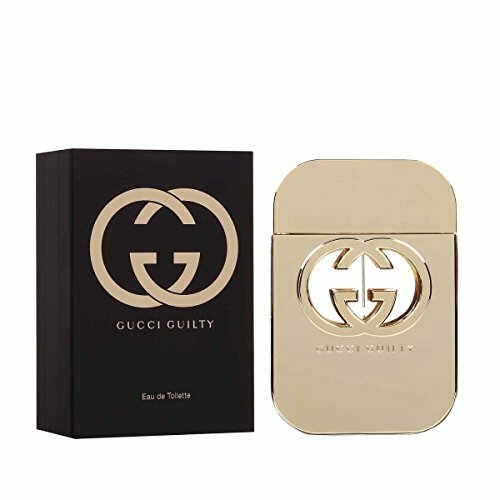 Gucci Guilty Eau Perfume by famed Italian fashion house Gucci,one of the unique fragrances that is very different from most of the women’s perfumes on this list. This sweet and soothing fragrance introduced in 2010. You’d enjoy the top notes of cool water and litchi notes, followed by sweet lily and wild strawberry at its heart which are balanced with the musk and white flowers middle notes. All ages woman will love to wear this juicy fruits scents in skin. So before you intimate moments with your man, make sure you wear this perfume. 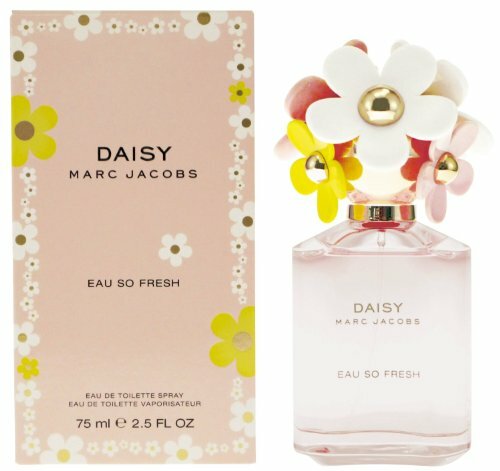 The 2011 launch of Daisy Eau fresh and long-lasting perfume by Marc Jacobs with a lot of class. You’ll enjoy the top fruity notes of grapefruit blended with raspberry, pear, and green notes. It comes with a blend of intoxicating jasmine and rose paired with violet, apple blossoms, and the tropical touch of lychee fruit. The main ingredients include musk, Virginia cedar, and plum. For that, this perfume is a lighthearted aromatic combination that’s uplifting and light enough for everyday wear. If you need a best women’s perfume within cheap rate, that leaves a remarkable alluring fragrance Mon Paris Perfume by Yves Saint Laurent, should be the right choice for you. Mon Paris is a chypre fruity fragrance for women was introduced in 2016. The fragrance has some aromatic notes of strawberry, raspberry, pear, Calabrian bergamot, tangerine, orange, and calone. Which are harmonized perfectly with middle notes of Datura, jasmine sambac, peony, Chinese jasmine, and orange blossom. At the very top of its fragrance structure are notes of moss, vanilla, ambroxan, cedar, patchouli, white musk, and Indonesian patchouli leaf. All of this comes together to create a fragrance has moderate sillage and moderate longevity. Finally, I just wanna say, When words are few, let your fragrance do the talking. We know that, choosing cheap woman’s perfume for you isn’t always easy. After all Every woman’s choice is different from another woman. I have created a bit guidelines to help you discover the fragrance which is most suited to your body and your lifestyle. We hope that the above list of Cologne you will benefited.